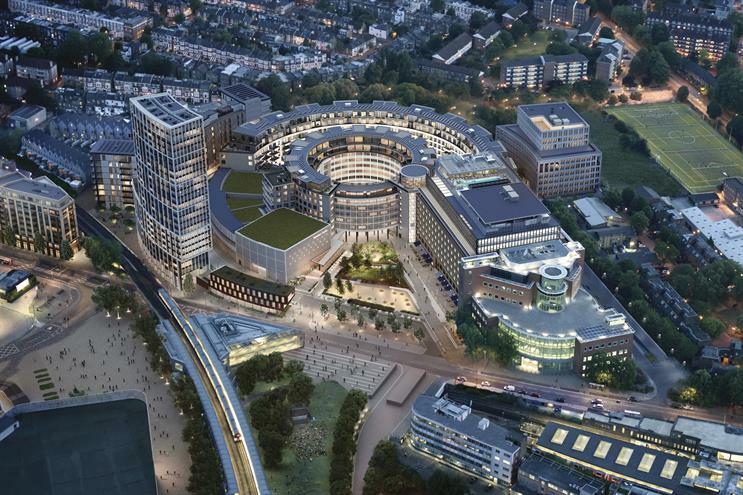 Publicis Media is to move all six of its UK agencies and more than 2,000 staff into one office on the site of the former BBC Television Centre in West London. Sue Frogley, the chief executive of Publicis Media UK, said the decision to move Zenith, Starcom, Blue 449, Digitas, Performics and Spark Foundry into one location in White City could be "transformational" by encouraging greater collaboration and sharing of services. The office move is also part of a potentially significant shift westwards for the capital’s media industry, after a decade during which many creative businesses moved eastwards – partly because of the 2012 Olympics in East London. Zenith, Blue 449 and some of Performics are currently based in two offices in Fitzrovia in Central London. Starcom, Spark Foundry and the rest of Performics share space in Farringdon and Digitas is in Brick Lane – both in East London. The agencies collectively manage an estimated £1.25bn in annual media billings on behalf of some of the UK’s biggest brands, including Asda, Aviva, KFC, Lidl, Mars and Samsung. French parent company Publicis Groupe is the world’s third biggest advertising group after WPP and Omnicom and its decision to invest in London underlines the importance of the UK’s creative industries despite economic uncertainty over Brexit. Publicis Media, the media-buying arm of Publicis Groupe, is taking 212,000 square feet across seven floors in one building, Television Centre 2, and it expects the agencies to have relocated by the second quarter of 2019. Each agency will have its own floor to ensure it has its "own distinct brand personality, culture and secure space", according to Publicis Media. "Importantly, each brand will have easy access to the shared services offered by the company’s expert practices and support functions," the company said. Frogley and Phil Georgiadis, the chairman of Publicis Media UK, are leading the move. She said: "We will become a beacon for best practice in our sector as this location will allow us to nurture the most fertile and dynamic media agency environment. "The space will provide our people and our clients with the expertise and agility that such a proposition provides by bringing together the brand and practice model in one location. "We have considered this move long and hard and really believe that in these transformational times we need to make transformational decisions." Publicis Media will be joining other creative businesses, including ITV Studios and BBC Worldwide, and White City House, a branch of members’ club Soho House, which are already based at the Television Centre complex. 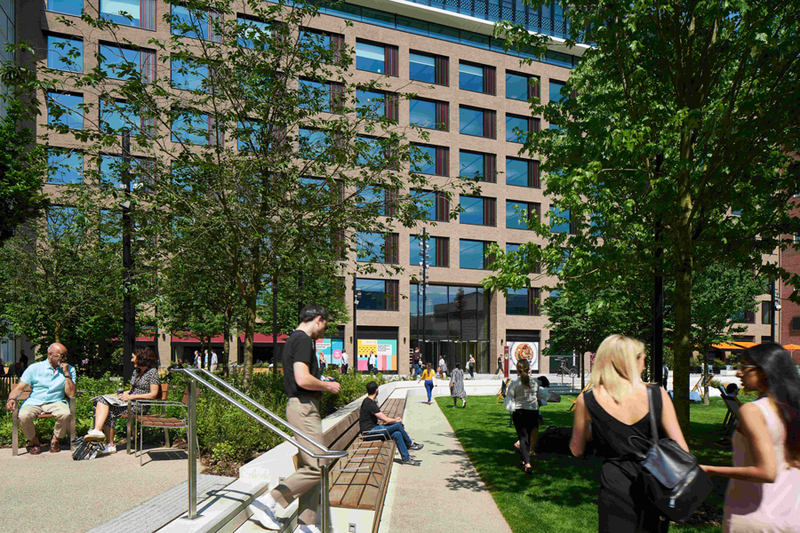 Property firms Stanhope, Mitsui Fudosan and Aimco have spent £1.5bn redeveloping the 14-acre site, which includes 500,000 square feet of office space. A source suggested a rival ad group also looked at renting the space. David Camp, chief executive of Stanhope, welcomed Publicis Media’s move as part of a broader regeneration effort to turn White City into "a new business district for tech, creative and life sciences companies". Publicis Media’s staff, who work on Procter & Gamble’s UK account as part of a unified team, will remain in an office in Chancery Lane in London’s financial district. The team includes employees from other creative, tech and data agencies from within Publicis Groupe. There is a growing trend for agency groups to base their agencies in one office to improve collaboration and efficiency. Publicis Groupe told analysts at its investor day in London in March that it planned to "co-locate" more of its agencies in the same office in cities around the world as part of its "Power of One" strategy. WPP has moved 4,000 staff from many of its agencies into a single site in Shanghai and says it "works very well" in terms of efficiency and integration. Group M, the media-buying division of WPP, is moving all of its US media agencies in New York into a single location, at 3 World Trade Center. Publicis Media is expected to vacate much of its existing office space in London. Publicis Groupe took out a long-term lease on the sites in Farringdon and Chancery Lane with landlord Derwent London in 2013. 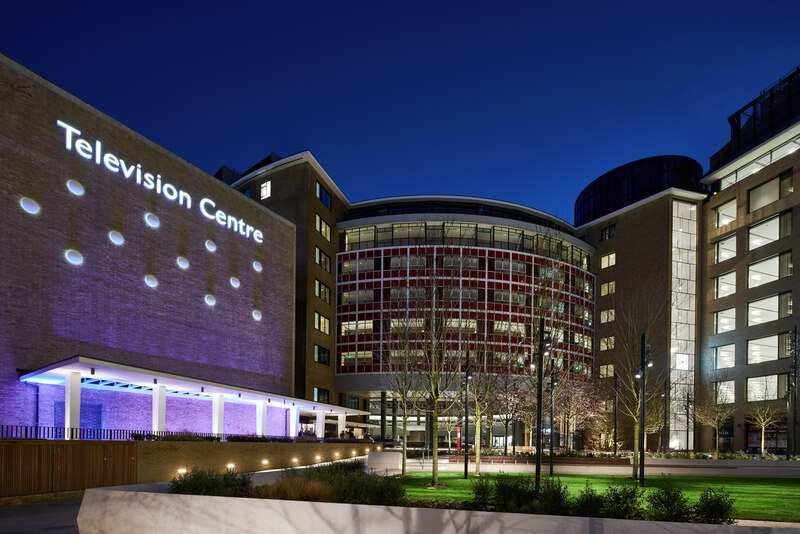 Former BBC Newsnight presenter Jeremy Paxman, who worked at White City for decades, recently wrote in the Financial Times that the arrival of Soho House has "transformed" the Television Centre complex. "Mad Men’s Don Draper would be quite at home," he said.